There are a number of different sources for news around the Marcellus Shale. Marcellus Mineral Owners focuses on articles, news, and topics that are relevant to mineral owners but there are other news outlets that provide more general coverage. 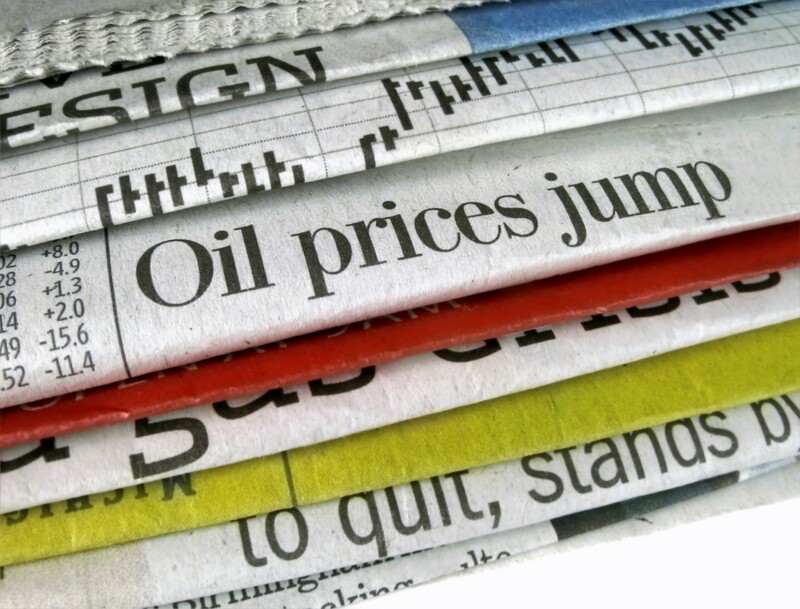 Below are some of the best oil and gas Marcellus Shale news sources with links to each websites. Are there other places you get your Marcellus Shale news? Drop us a line and let us know other sources of information and news and we’ll include that in our list below. Marcellus Drilling News is one of the most frequently updated websites. They have some of the best information you will find related to drilling that’s taking place in the Marcellus Shale. If you are interested in staying on top of Oil & Gas drilling in your area, Marcellus Drilling News is the best place to keep up to date. In addition, they frequently carry stories about regulatory issues so you can stay on top of government activity as it relates to drilling. The Penn Live website is a more traditional news outlet that covers Marcellus Shale oil and gas activity. Their primary focus involves legal matters, government, and general oil and gas drilling in the Marcellus Shale. The news stories here are less frequent but they cover a broad range of topics within the legal and government side of Oil and Gas. The go Marcellus Shale website is a great community for owners within the Marcellus Shale. They have a large number of members with frequent discussions taking place in their forums on a wide variety of topics. The Trib Live website is a traditional media outlet who has an area dedicated to Marcellus Shale news. They cover a large range of topics and do occasionally have stories not covered by other websites.